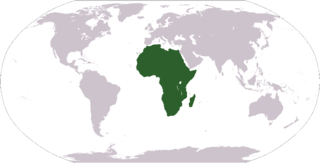 This is a list of islands of Africa. The Aldabra giant tortoise, from the islands of the Aldabra Atoll in the Seychelles, is one of the largest tortoises in the world. Historically, giant tortoises were on many of the western Indian Ocean islands, as well as Madagascar, and the fossil record indicates giant tortoises once occurred on every continent and many islands with the exception of Australia and Antarctica. 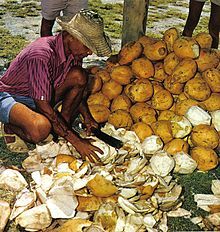 Many of the Indian Ocean species were thought to be driven to extinction by over-exploitation by European sailors, and they were all seemingly extinct by 1840 with the exception of the Aldabran giant tortoise on the island atoll of Aldabra. Although some remnant individuals of A. g. hololissa and A. g. arnoldi may remain in captivity, in recent times, these have all been reduced as subspecies of A. g. gigantea. 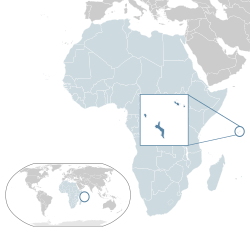 Mahé is the largest island (157.3 km²) of Seychelles, lying in the northeast of the nation in the Indian Ocean. 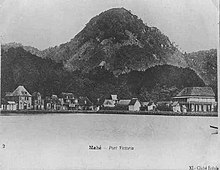 The population of Mahé was 77,000, as of the 2010 census. It contains the capital city of Victoria and accommodates 86% of the country's total population. The island was named after Bertrand-François Mahé de La Bourdonnais, a French governor of Isle de France. La Digue is the third most populated island of the Seychelles, and fifth largest by land area, lying east of Praslin and west of Felicite Island. 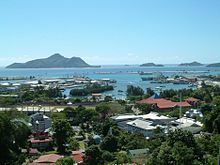 In terms of size it is the fourth largest granitic island of Seychelles after Mahé, Praslin and Silhouette Island. 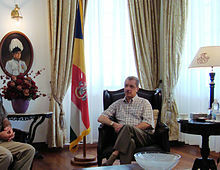 It has a population of 2,800 people, who mostly live in the west coast villages of La Passe and La Réunion. There is no airport on La Digue, so to get there from a foreign country, one has to fly to Victoria and continue by ferry, usually via Praslin. It has an area of 10.08 km2, which makes it relatively easy to travel around by bike or on foot. 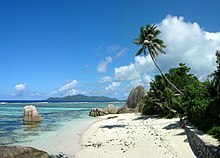 The Outer Islands or Coralline Seychelles (archipelago) is a collective term for those islands of the Seychelles that are not on the shallow Seychelles Bank which defines the location of the granitic Inner Islands archipelago to the east. 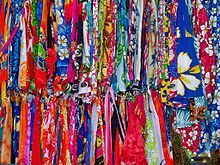 The local Seychellois Creole name for the outer islands is Zil Elwannyen Sesel, while the French name is Îles Eloignées. They are all of coral formation, and in the western Indian Ocean. The Granitic Seychelles are the islands in the Seychelles which lie in central position on the Seychelles Bank and are composed of granite rock. They make up the majority of the Inner Islands, which in addition include the coral islands along of the rim of the Seychelles Bank, namely Bird Island and Denis Island. The Wildlife of Seychelles comprises the flora and fauna of the Seychelles islands off the eastern coast of Africa in the western Indian Ocean. The Mahé highlands and surrounding areas Important Bird Area occupy the central and north-western part of the island of Mahé in the Seychelles archipelago of the western Indian Ocean.